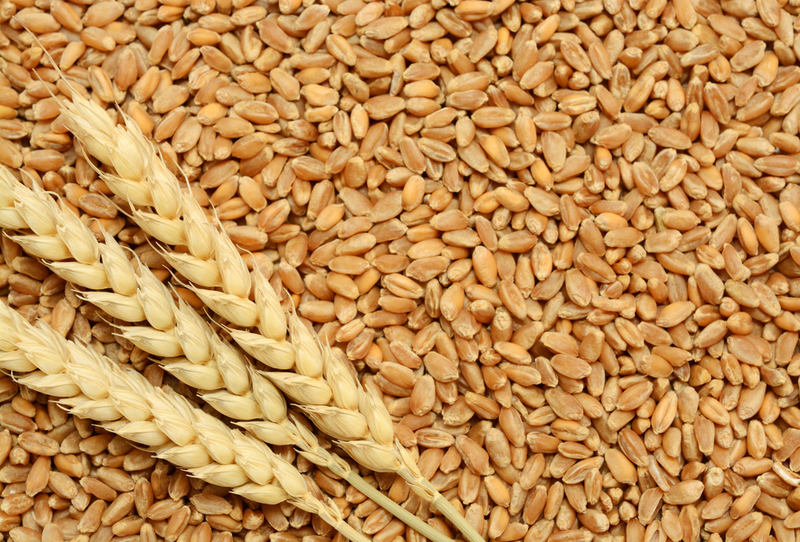 Wheat is a cereal grain, originally from the Levant region but now cultivated worldwide. In 2013, world production of wheat was 713 million tons, making it the third most-produced cereal after maize and rice. *Per cent Daily Values are based on a 2,000 calorie diet. An individual daily values may be higher or lower depending on one's calorie needs.